The federal government recently announced the launch of the much-anticipated National Security Consultation. This is an unprecedented opportunity for Canadians to weigh in on the recent radical changes to our national security landscape (eg. 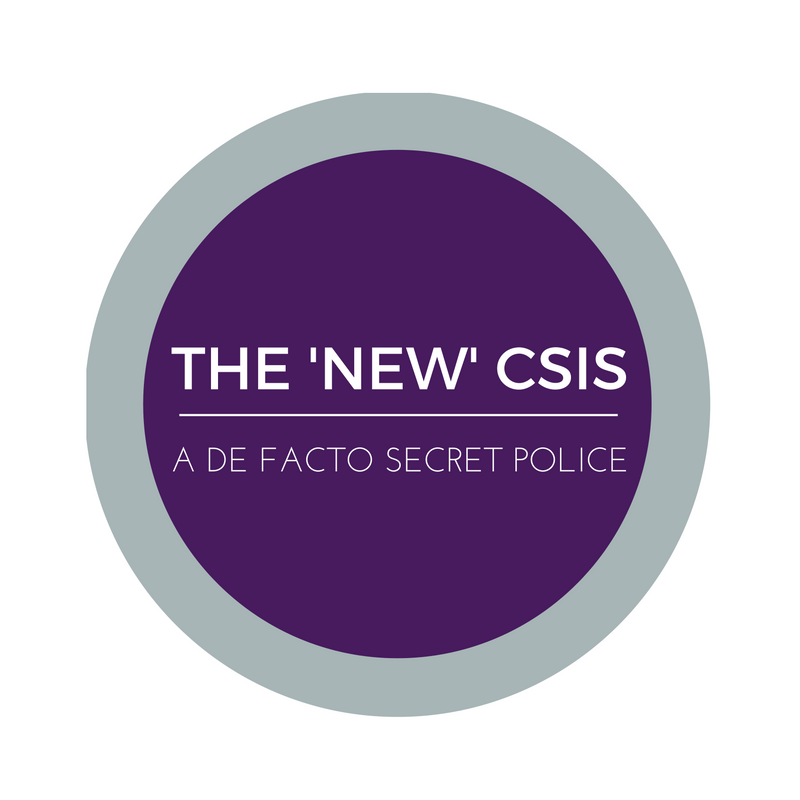 “C-51”) and our long-standing deficits in national security transparency and accountability. We know that these are issues that deeply engage Canadians. We also know that they are complex. In order to help “prompt discussion and debate about Canada’s national security framework” the federal government has released a “Green Paper” document as a backgrounder. The bad news is that, in the main, it reads like it was drafted by a public relations firm tasked with selling the current state of extraordinary, unaccountable powers. Hmmmm…. Not perhaps the most helpful resource. So, here’s what we’re going to do. We are going to help create a National Security Different-Shade-of-Green Paper that you may want to consider in creating your submission to the national security consultation. Read the blogs below, and scroll to the bottom to see how you can participate in the consultation. Click on each circle to go to the full blog post in “A Different Shade of Green Paper: What the government forgot to mention”. measured and evidence-based legislation going forward. But if you do nothing else in relation to the consultation, please consider this one-step vote for human decency that will take you less than 30 seconds. No complicity in torture. Canada must revoke the Ministerial Directives allowing for collaboration and information sharing with foreign government agencies even if the information conveyed is derived from torture, or torture may result. Canada must pass a law to create a clear prohibition on sharing information likely to be derived from, or at risk of leading to, torture. 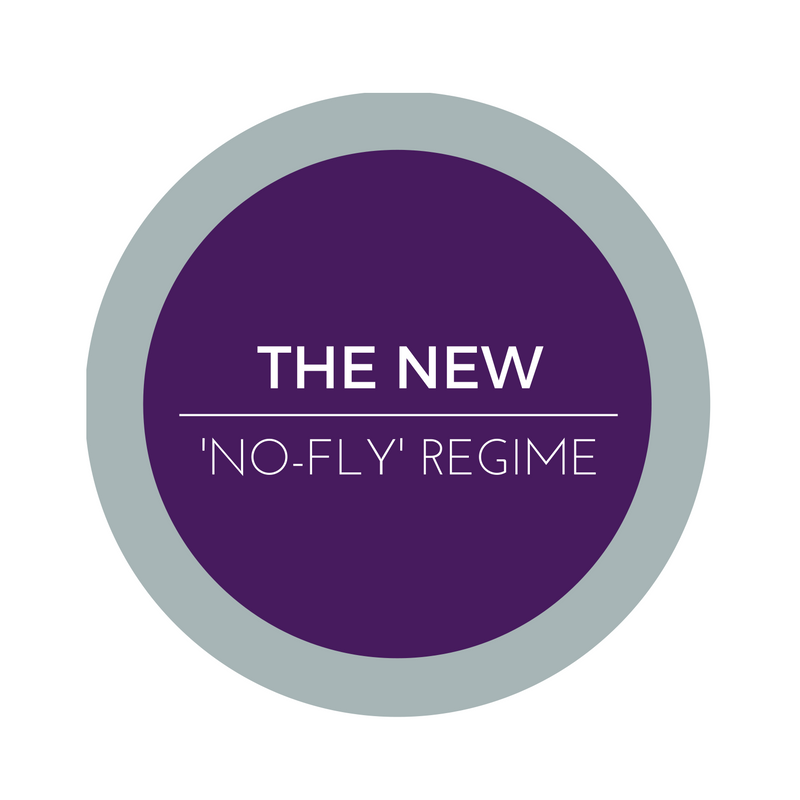 Bill C-51 modified the Canadian ‘no-fly’ regime to be more like the US model. While it is next to impossible for you to gain access to your own listing, the Act allows your listing to be shared with foreign governments, with no statutory limits on how that information can be used. The new offence of advocating or promoting the commission of terrorism offences in general should be repealed. We can see no security interest in further criminalizing expression beyond what was already an offence prior to the new law. The Criminal Code makes it illegal to counsel anyone to commit a terrorism offence, and considering that terrorism offences include acts that fall well short of violence, this already captures a broad range of terrorism-related expression. 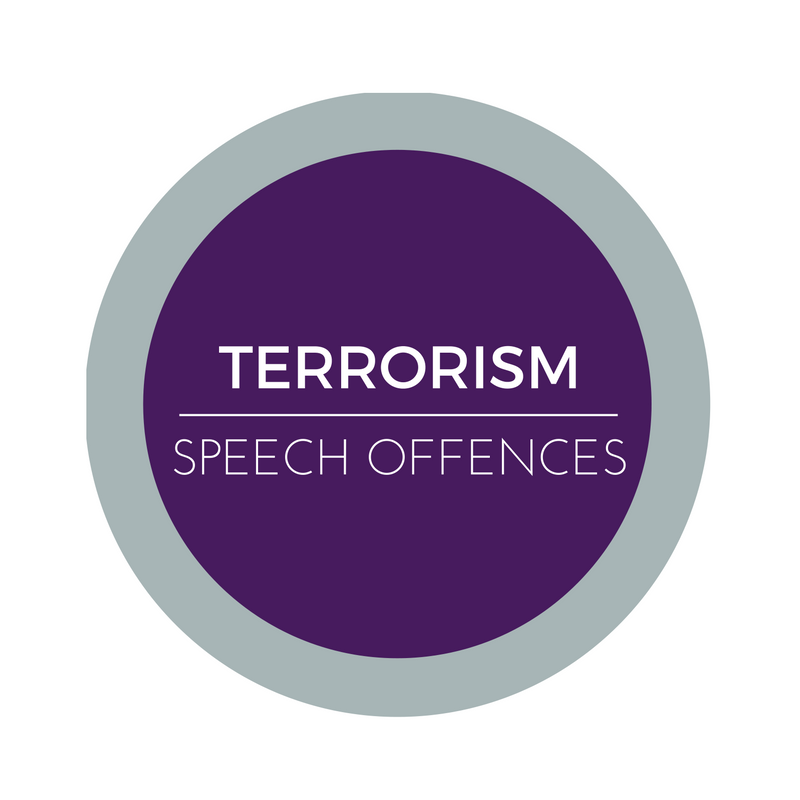 The potential sweep of the new terrorist speech offence presents not only a serious chill on speech, but a genuine risk of unintentionally undermining security. While Canadians read news reports of how previously expanded police surveillance powers (warrants for GPS monitoring and tracking) have been undermining press freedom, the federal government is gearing up to expand police and intelligence surveillance powers even further. To the dismay of Canadians hoping to have good faith discussions about dangerously expanded and unaccountable state powers, the government’s Green Paper for the National Security Consultation includes a sales pitch for a laundry list of further expanded state surveillance powers. Online: Visit the government’s online consultation site to provide your feedback online on any or all of the 10 topic areas for the consultation. In-person: Public Safety Canada and the Department of Justice Canada will be organizing in-person events to consult with Canadians between September 8thand December 1st, 2016. Details regarding dates and locations will be provided as the events are confirmed. You’ve got till Dec. 15th to make online submissions to the consultation.